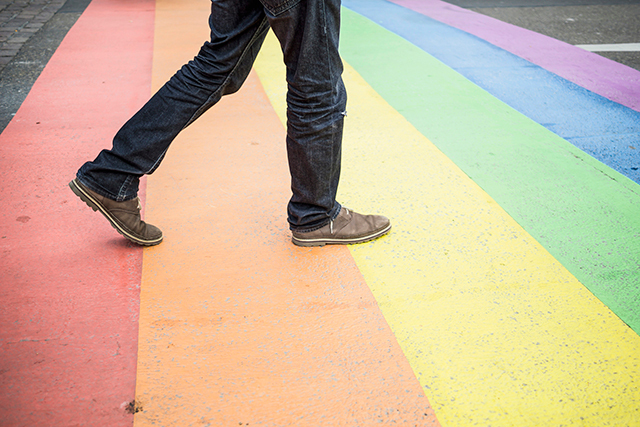 Many LGBT patients with cancer report discrimination or concerns regarding compromised care. This history is timely in the current political narrative and atmosphere. The Lesbian Gay Bisexual Transgender (LGBT) community, which spans all races, ethnicities, nationalities, cultures, socio-economic statuses, and regions of the United States and represents 3% to 12% of the population,2 has been the focus of minimal and limited research, particularly related to cancer.